Audrey. . Wallpaper and background images in the Audrey Hepburn club tagged: audrey hepburn photos. 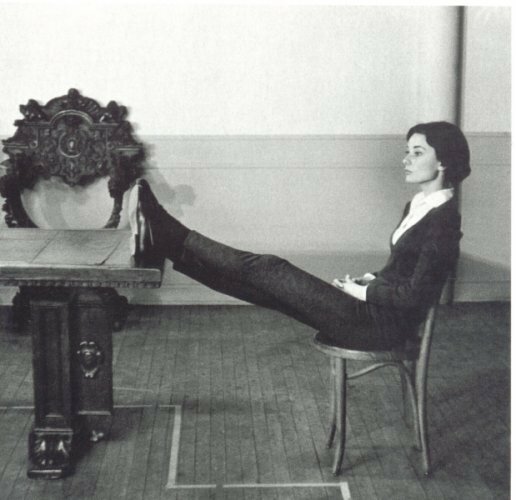 This Audrey Hepburn photo contains lectern and reading desk. There might also be sign, poster, text, chalkboard, dressing table, dresser, vanity, toilet table, packing box, and packing case.